Shaolin Kung-fu, Kempo Karate, and Jiu-jitsu. Call for Your Free Introductory Martial Arts Class Today! We take Pride in our Clean, Safe, Family Atmosphere. 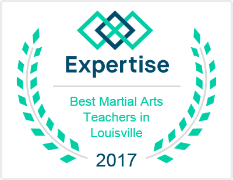 Check out great coupons for Shaolin Kempo School of Martial Arts on LocalSaver!